Walk down Main Street, USA and occasionally you will see the candy makers dipping beautiful green apples in to a vat of caramel deliciousness. To me, at Halloween Time, it is all about the traditional caramel apple. As a child, caramel apples would sometimes be made on Halloween (and generally no other time during the year) so there is definitely a happy associations with these wonderful treats. There are quite a few variations on the caramel apple at the Disneyland Resort so if you want to be fancy, have at it! 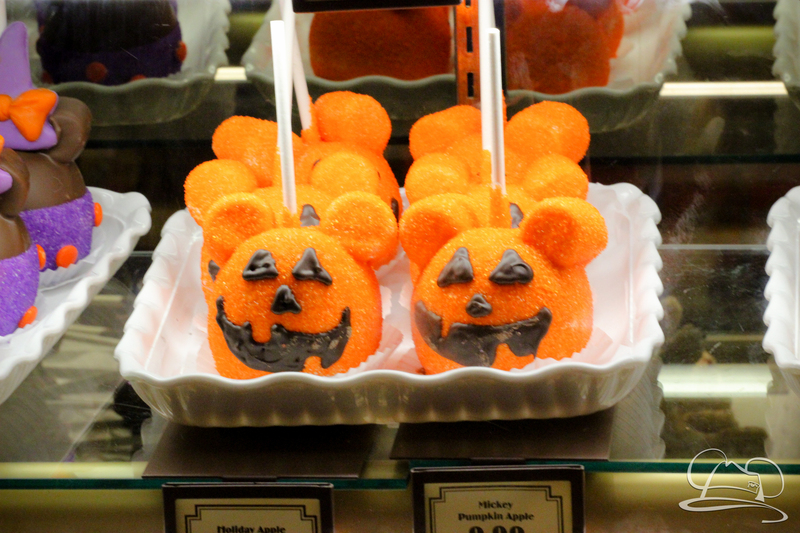 Grab one in the evening and take a stroll through Disneyland for a simple and lovely edible experience. Disneyland is one of the few places in the world where one can get their picture taken in front of a massive Mickey Jack-O-Lantern. Found where Main Street USA meets Town Square, this is the one photo op that should not be missed during a trip to Disneyland during the Halloween season. If you really want to take it up a notch, bring your caramel apple along for your photo! Oh, and I personally like this photo op better at night. It adds an extra dose of Halloween magic to the experience. A Halloween Time holiday classic, the Haunted Mansion is taken over by Jack Skellington and crew for not only Halloween, but Christmas as well. This holiday collision of Halloween haunts and Christmas magic should NOT be missed. As an added bonus, each year a giant gingerbread house is made in the ballroom scene. Not only does it look awesome, but it smells delicious! My one wish is that they sell gingerbread cookies at the exit of the Haunted Mansion. That would make this Halloween experience pretty much perfect! Over in Disney California Adventure, the Tower of Terror is one of the spookiest attractions around. Seeing that it is saying goodbye on January 2nd, the Tower of Terror should NOT be missed this year. Go after dark during Halloween and get an even more terrifying experience. 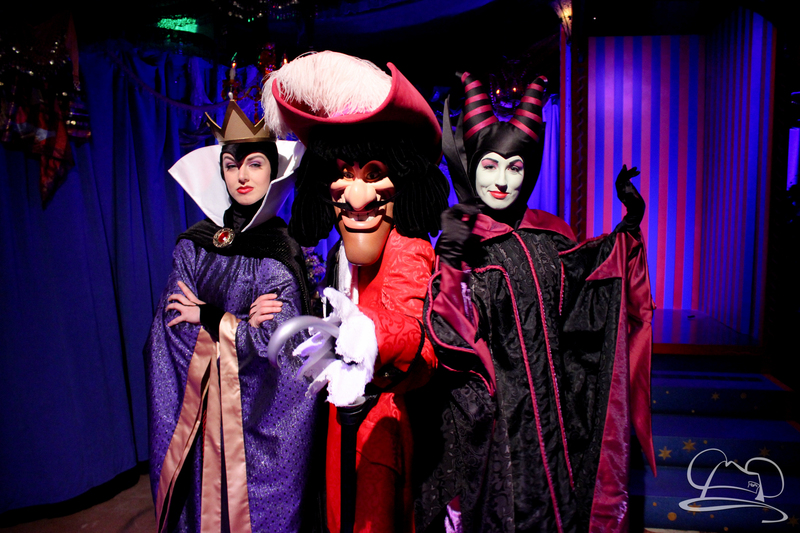 Mickey’s Halloween Party is the best family friendly Halloween party in Southern California. 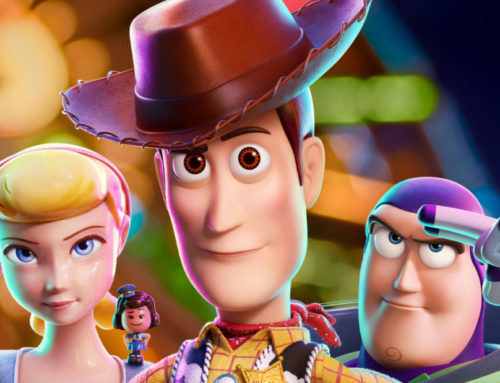 This year, see the Headless Horseman ride down the Parade Route, watch the Frightfully Fun Parade, zoom through Ghost Galaxy, meet many of your favorite Disney villain favorites in Town Square, and definitely don’t miss Halloween Screams! Mickey’s Halloween Party puts together the best of Disney with Halloween for an evening of spooktacular fun! If you want tickets, get them here early because they generally sell out. Oh, and did I mention how fun it is to wear a costume to Disneyland!? 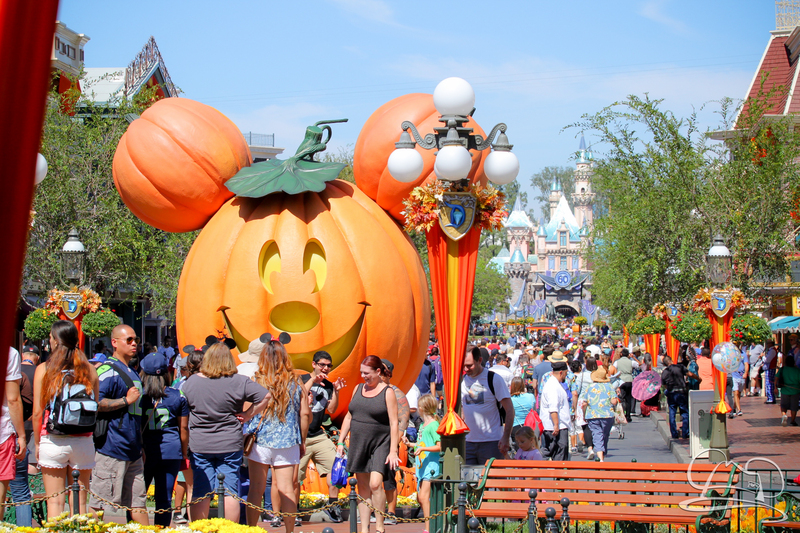 Halloween Time at the Disneyland Resort is one of the biggest celebrations of the year. 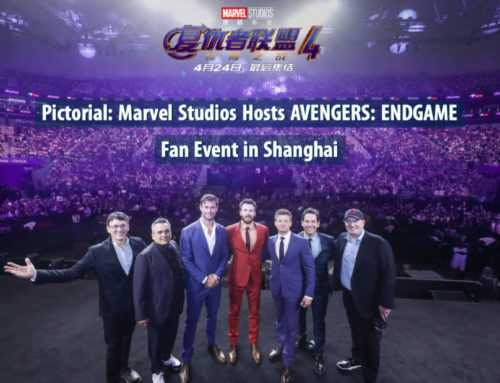 It kicks off basically four months of constant holiday celebrations. 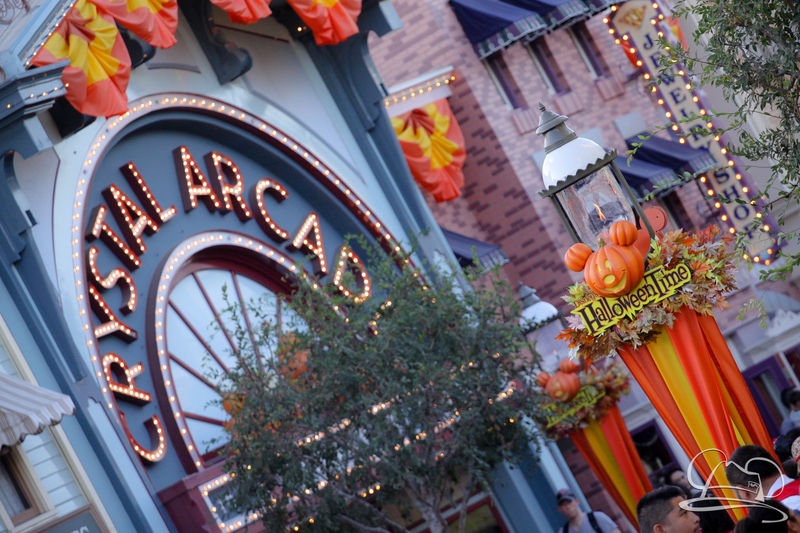 What is your favorite part of Halloween Time at the Disneyland Resort? What would make your top five experiences list? Let us know in the comment section below!